All over the world, Entrepreneurs matched for the future of their businesses in celebration of Global Entrepreneurship Week. 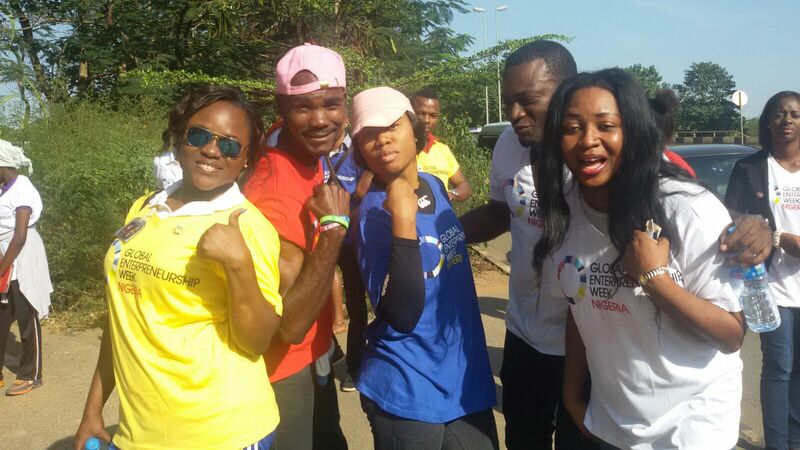 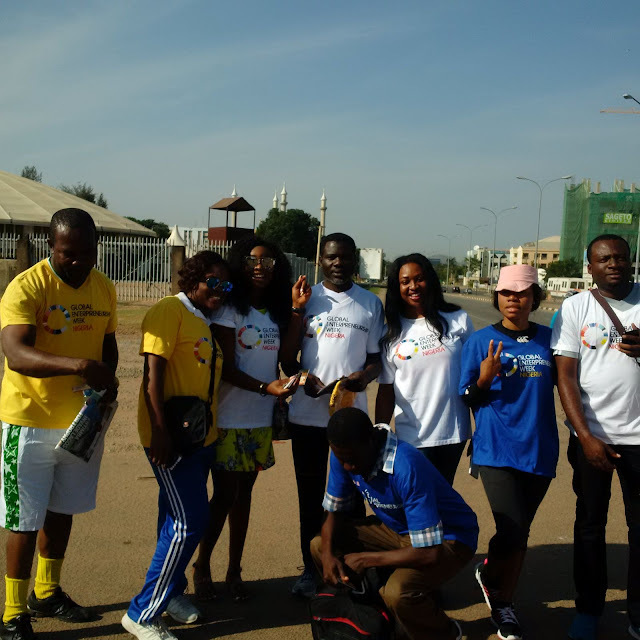 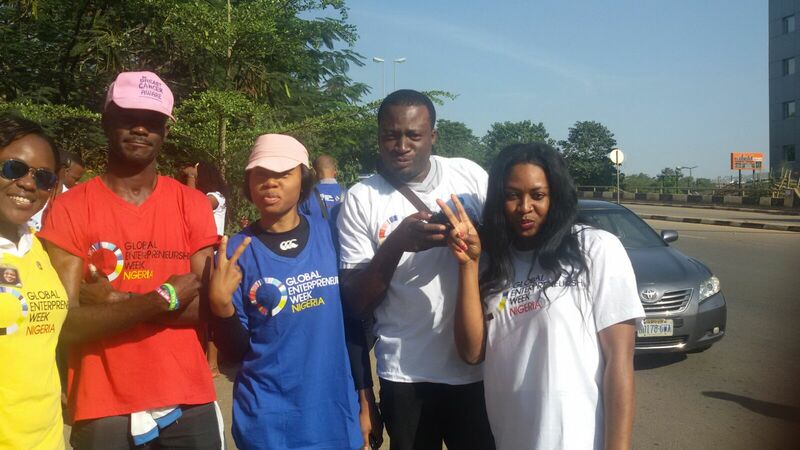 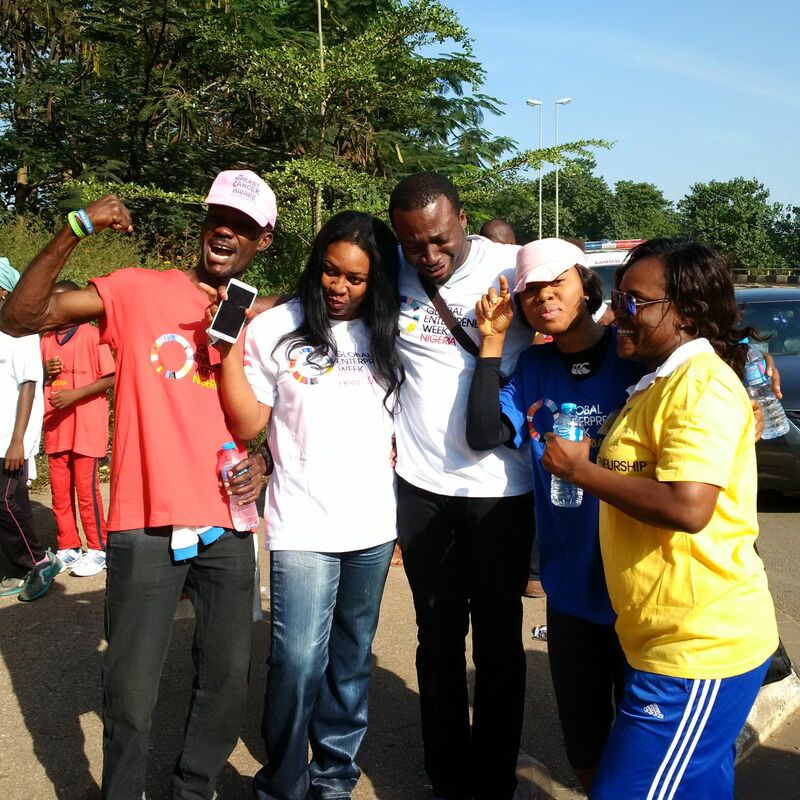 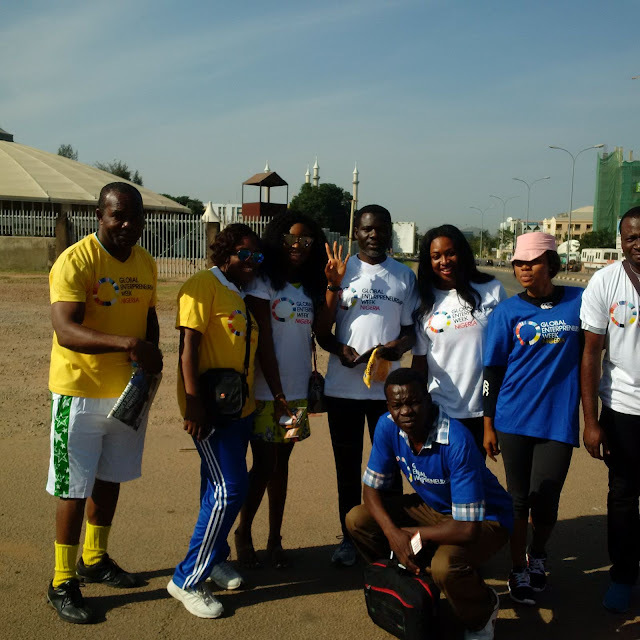 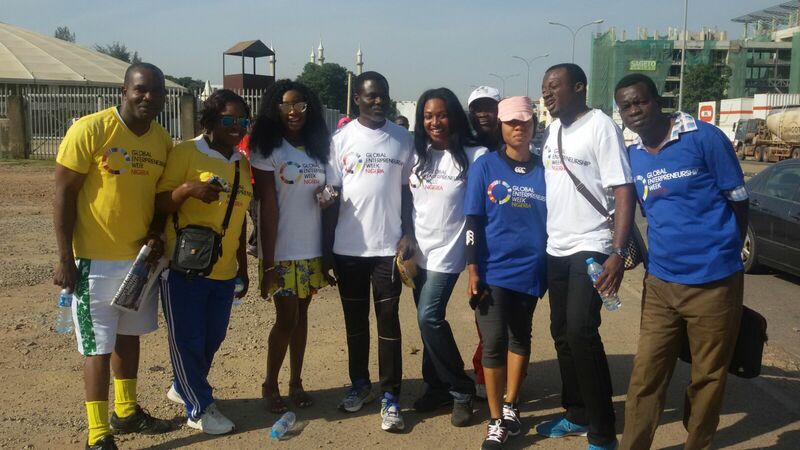 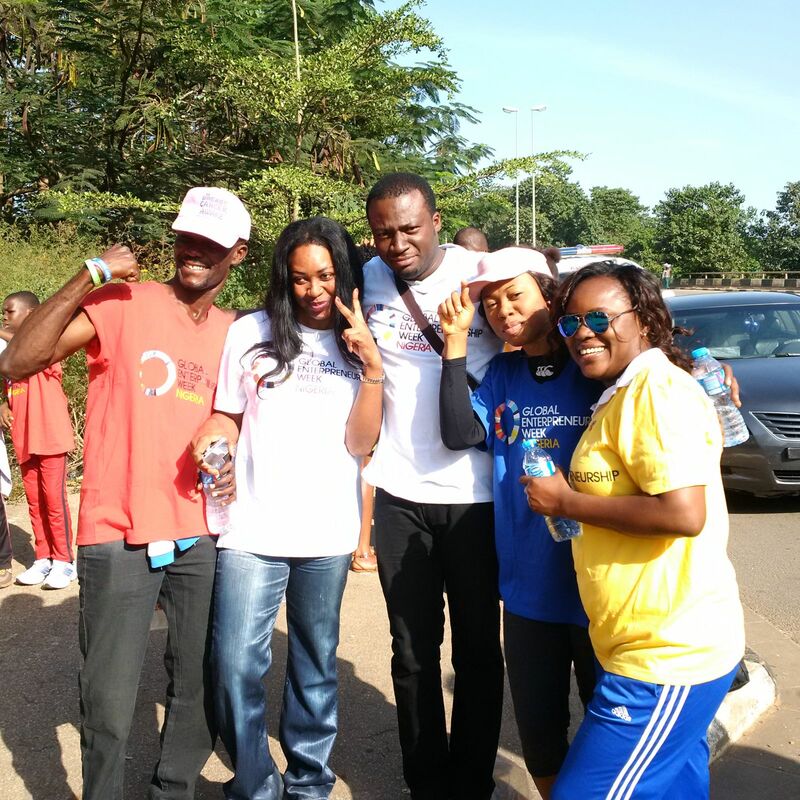 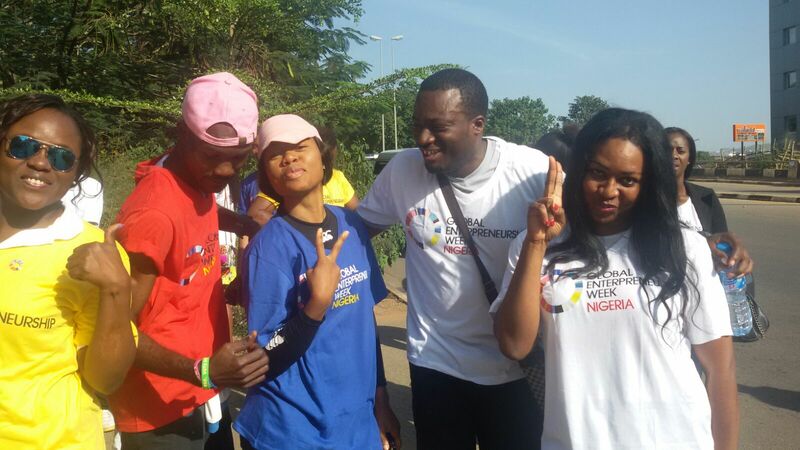 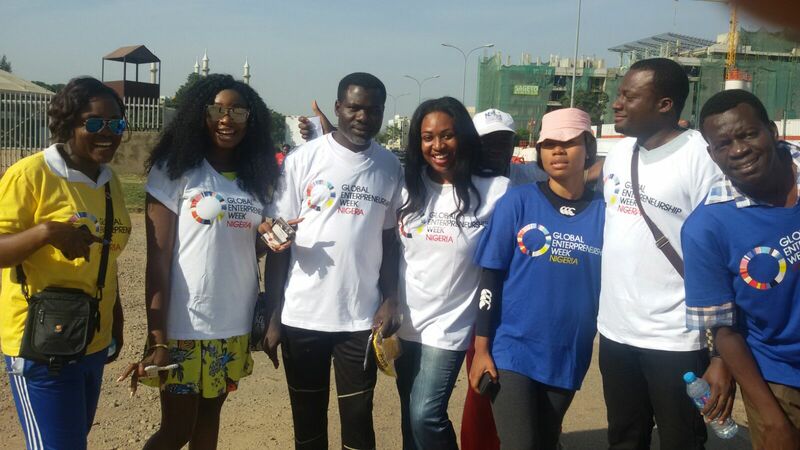 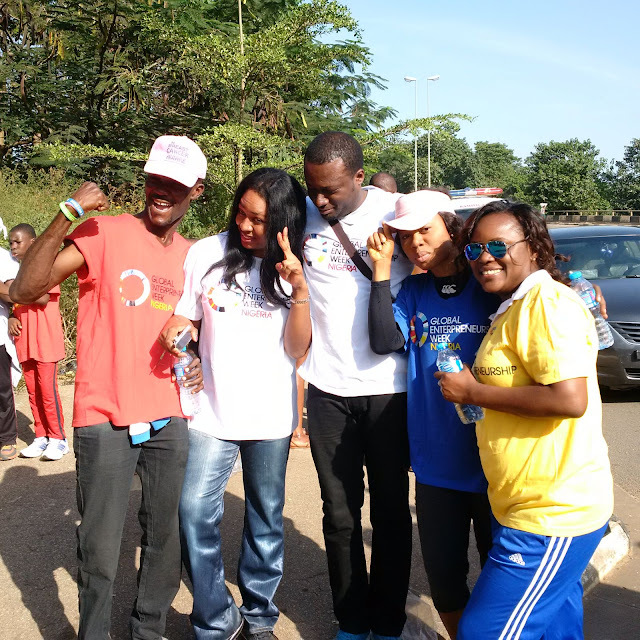 Right here in Abuja, we had a 5km walk from the Millennium park and it was a great outing. 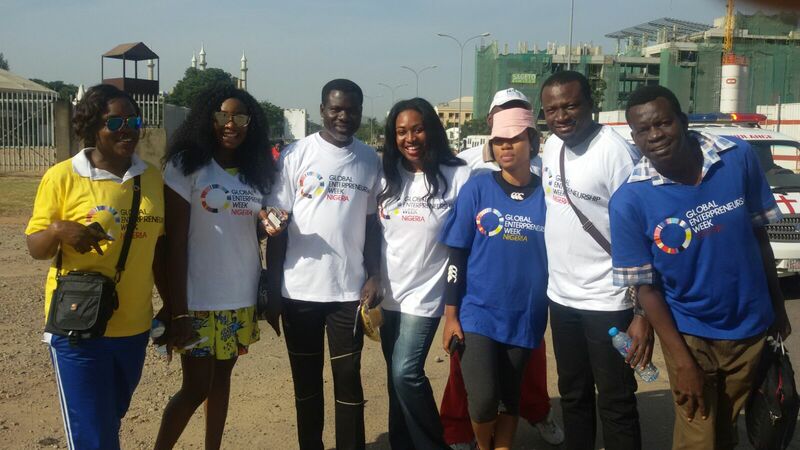 It was less attended in comparison with the GEW Walk of 2014, but for me, It was my most impactful. 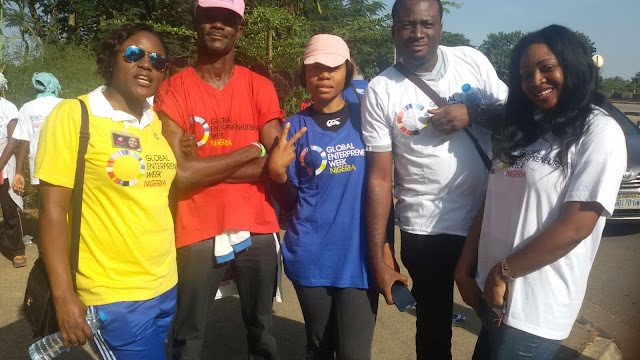 I was able to meet a great fan and ardent reader of this blog, Mr. Obiora Okafor and we took off our discussion right there. 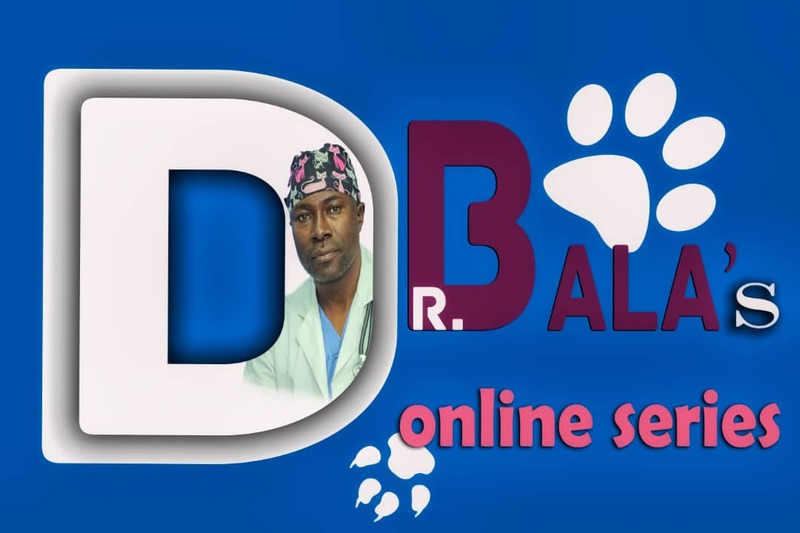 I was particularly happy that he said this blog have inspired him and he recommend it to others. 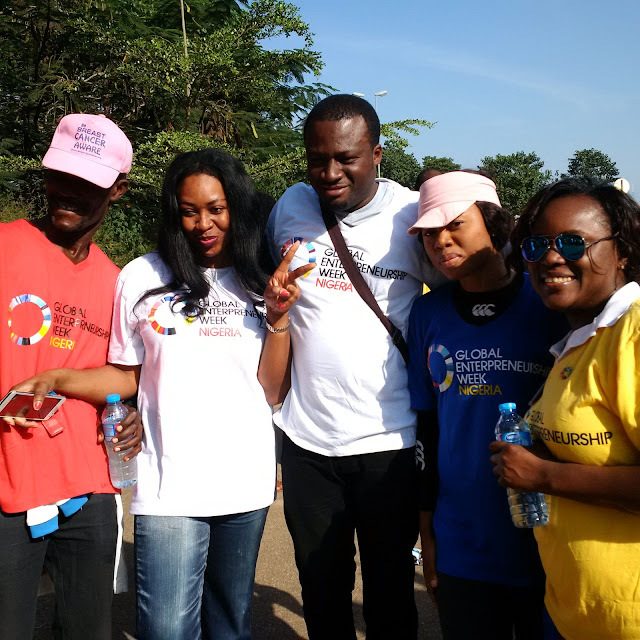 Our discussions while we walked centred around leverges and collaborations and we were later joined by another CEO, Ekene who runs a food processing company in Abuja also. 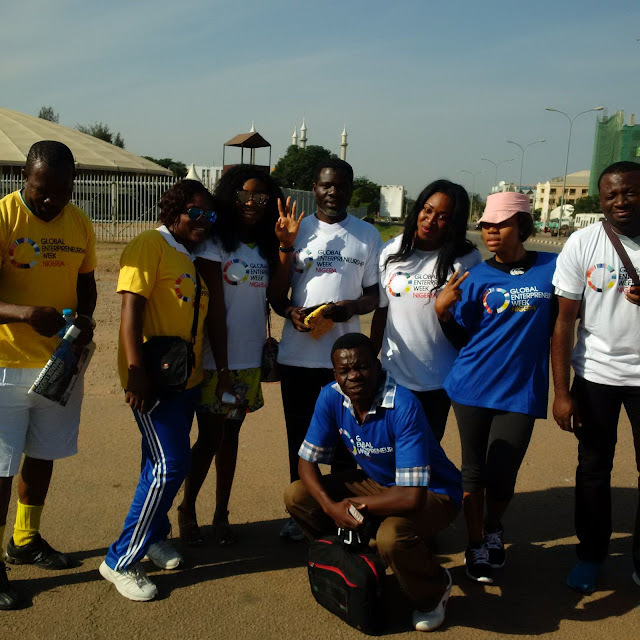 It was a great outing.